Is Your Baby Ready ﻿F﻿or Solids? As per American Academy of Pediatrics, you’ll have to wait until 6 months before you start giving solid foods to your babies. However, minimum it requires 4 months when your baby reaches to solid food stages. A study conducted by the Journal of Allergy and Clinical Immunology reported that babies who start eating solid foods at the age of 4 months they have less changes of diseases like asthma and allergy. 1. 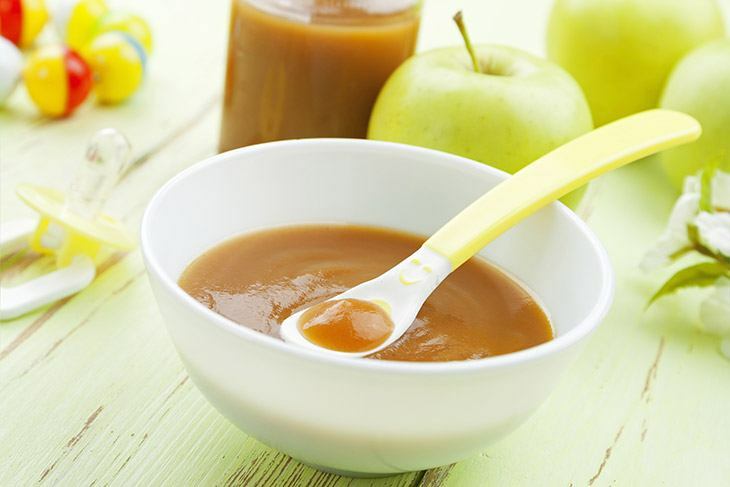 When you start making puree, baby food recipes only go with the one grain, fruit or vegetable. 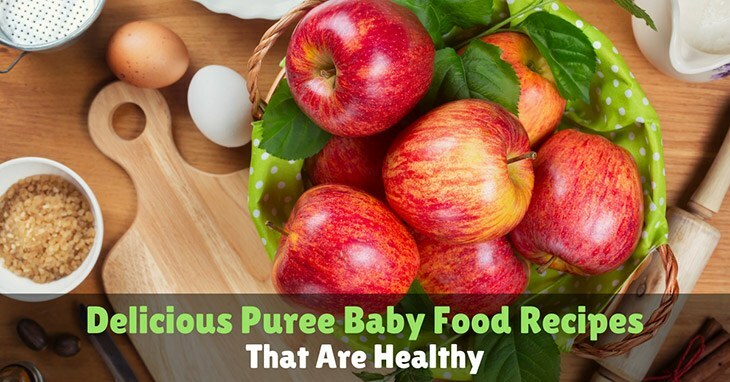 Start making purees with breast milk or formula. However, breast milk is preferable. 2. You can serve only one type of puree to baby at least 4 days to check if they do not have any allergy or side effects. If the results are positive keep, continue otherwise stop. 3. 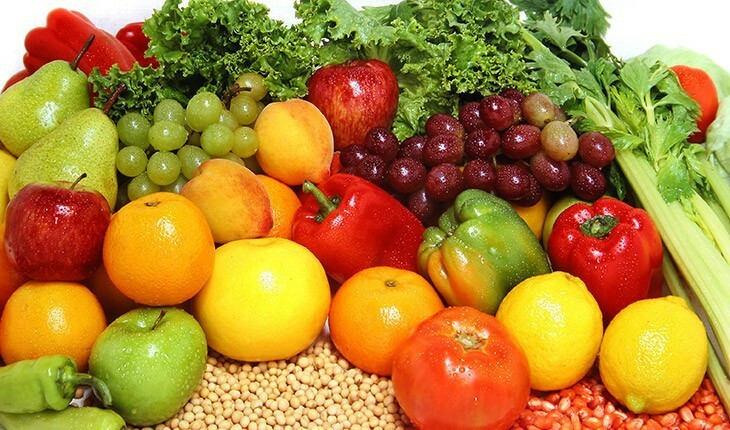 Keep moving to the new vegetables and fruits, or you can use varieties of single food. I’d recommend you do not use a full banana to make a puree, must cut some of the amounts of this fruit to make purees for your babies. Try to avoid storing unpeeled bananas, if store must keep it in a container. 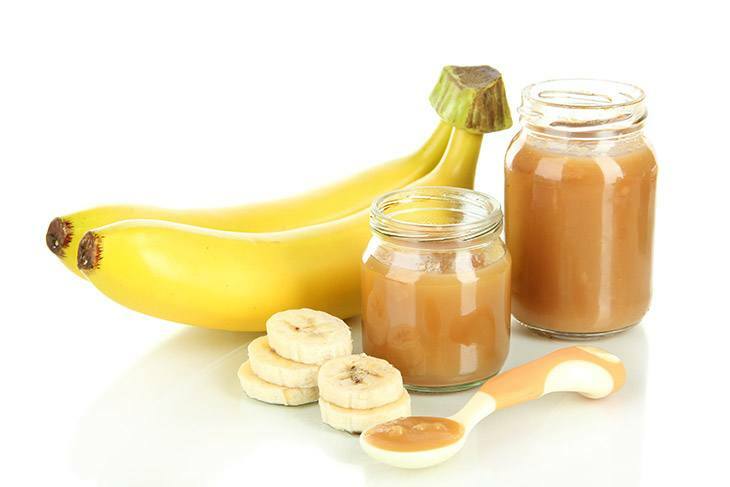 Mash the banana using a fork, add water and breast milk and get the desired consistency. Serve this banana puree immediately. This is one of the slight thick purees that can be refrigerated. It requires only a small amount of breast milk, water for preparation you can also use the same ingredients when requires reheating. Put peas in a vegetable steamer, keep them covered for 6 minutes. 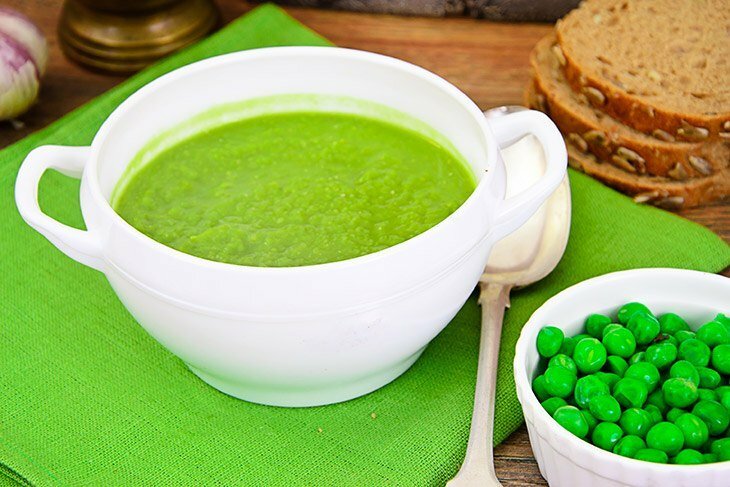 Get the peas out from steamer, and receive cooking liquid. Now put the peas in a food processor; wait until these got smooth, add 1 tablespoon liquid and add more if required. You can add sieve or food mill for solidness but if required. 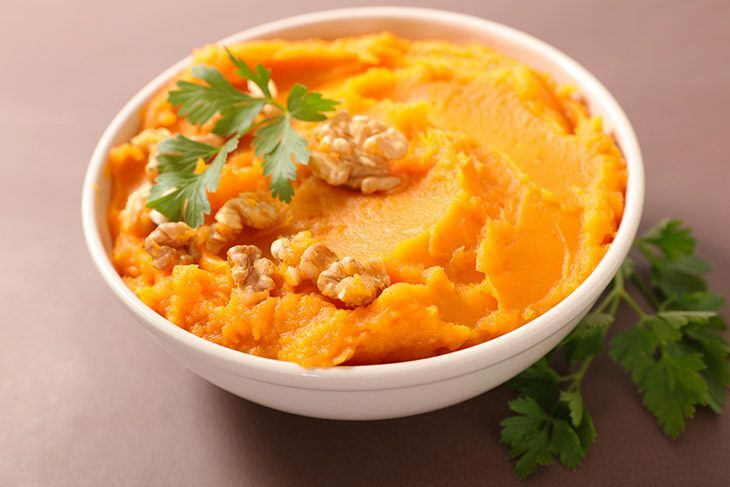 Bake the sweet potato caramelizes using the natural sugars. You may also use a steamer for this purpose. Steam cubed peeled sweet potato for 20- 25 minutes. Get your oven preheated at 400°. Pierce potatoes each potato several times with a fork. Bake at 400° for near about 1 hour. You need to give it more 30-45 minutes to get it cooled. Now peel the potatoes and process them until smooth add water and breast milk. It’s ready to serve. The bright-red color of beets is are attractive for the babies; however, we have to be careful about the foods that could stain clothes. Using diapers take on a roseate tint; don’t be worried; it’s usual for children who eat beets. Set you oven at 400°. Leave the root and 1-inch stem; use the brush for scrubbing and wrap beets in foil. It would require you 1 hour to bake beets at 400°. Keep it out from over and wait until cool slightly. 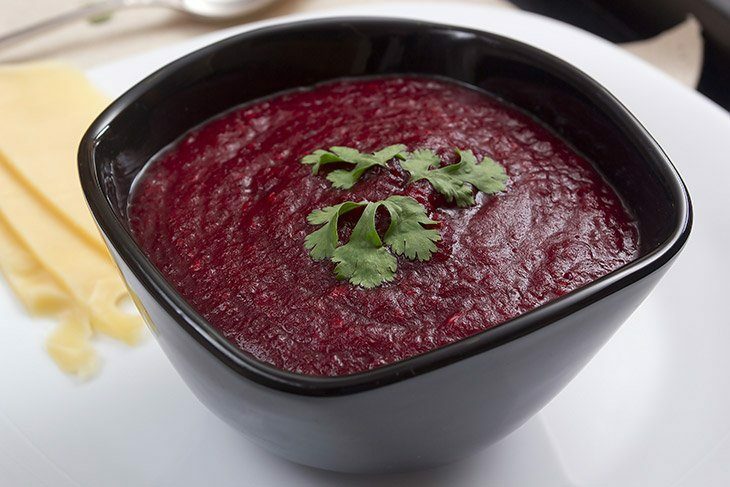 Before cutting beats trim off beetroot and rub the skin and now put it in the food processor until it got smooth then add 1 tablespoon water (if needed). No doubt Apple is one of the healthy foods for babies. You can choose any of this type of apple for your infants: Gala, Golden Delicious, Rome, or Pink Lady. These are best to make apple purees because these are sweeter enough as well as have less acidic quantity compared to other apple types. Peel the apples and cut them into little pieces. Put them in a vegetable steamer for about 12 minutes. Get the apples out from steamer and place in food processor and process them until smooth. The Apple puree is ready to serve. 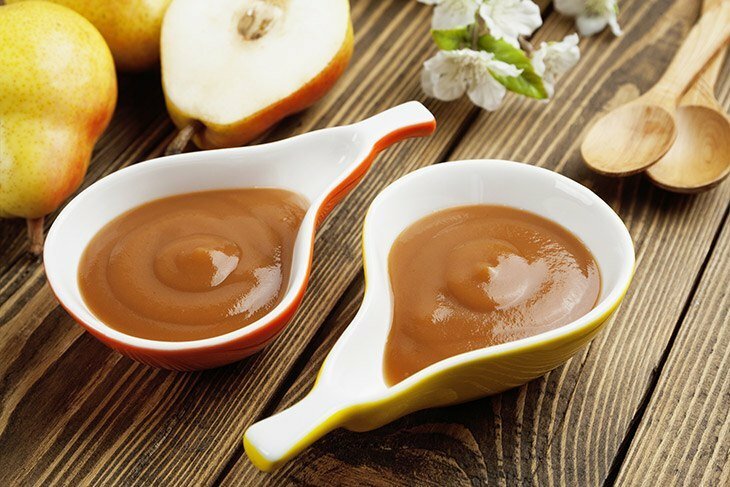 This is one of the delicious puree baby food recipes, however, pears must be peeled carefully and before you cook them so it will take as low as a time to turn brown. Put the pears in a vegetable steamer for about 8 minutes or until it got tender. Like as apple puree put the pear in a food processor until smooth. It is ready for your baby. All above-shared puree baby food recipes are basics and easily available foods and Ingredients. We’d prefer to use breast milk to make each puree (where needed) however, the formula can also be used if breast milk is not available. Do not forget to consider your baby’s taste when making puree for them. I hope you’d enjoy the above recipes, if yes do not forget to share your views. Feel free to comment below and share your recipes that you usually make for your babies.